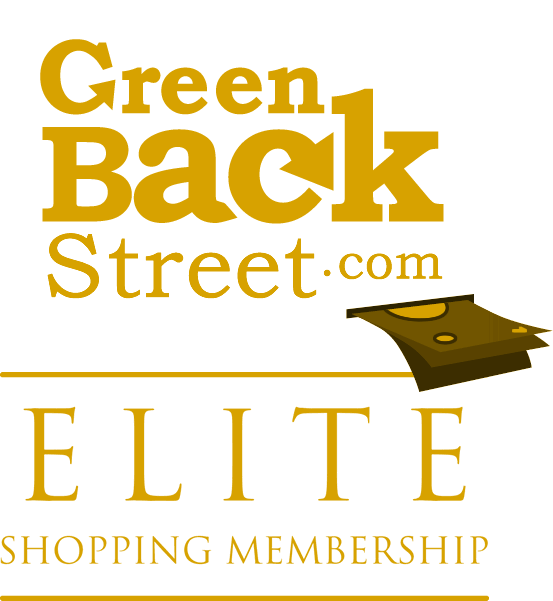 Shop Carl's Golfland through GreenBackStreet to get a cash back rebate. Shop Carl's Golfland in store or online for all your golf needs. From golf bags to golf shoes and accessories, we have it all. When all you do is golf, you do GOLF best! Carl's Golfland has not yet been reviewed.